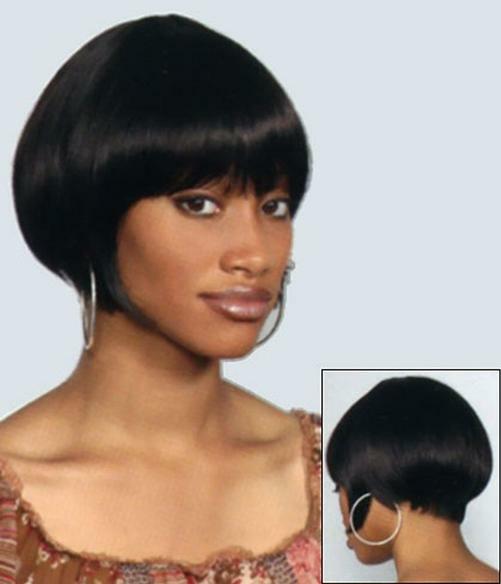 JOANN is very short, tapered lightweight chin-length bob. 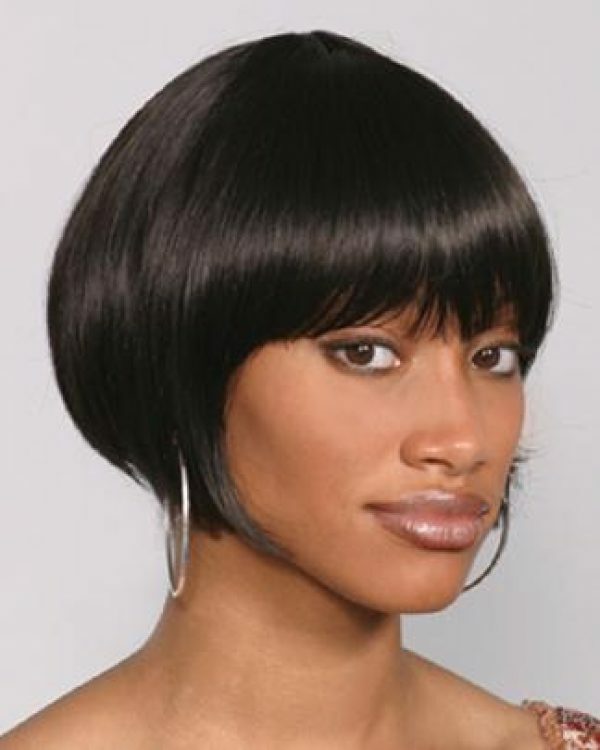 African American ethnic wigs by Wig America. SKU: wa3317. Category: Wig America. Tag: Wig America Wigs. Manufacture: African American ethnic wigs by Wig America. Hair Type: Synthetic modacrylic fiber. Head Cap Size: Average 21 1/2″ circumference. Description: JOANN 3317. 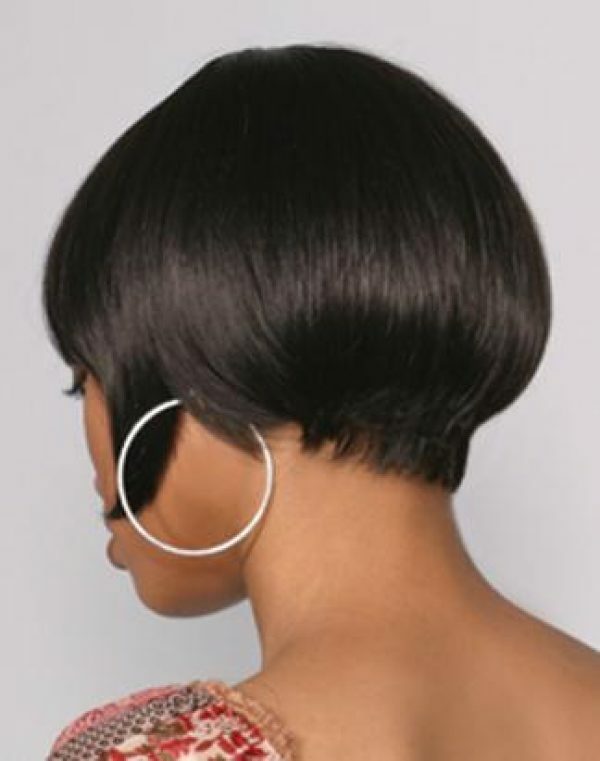 Very short, tapered lightweight chin-length bob.